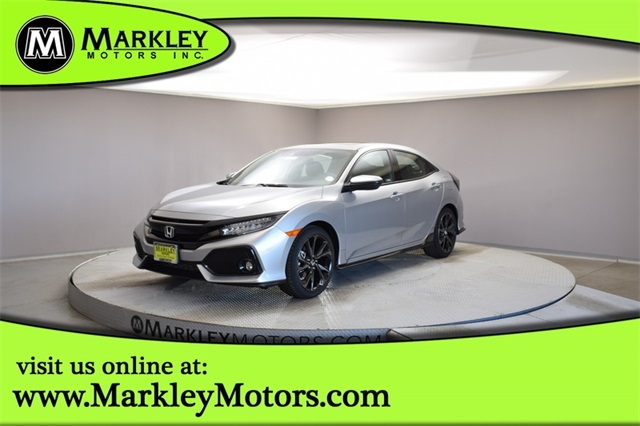 Our 2019 Honda Civic Sport Touring Hatchback in Lunar Silver Metallic is ready for adventure! 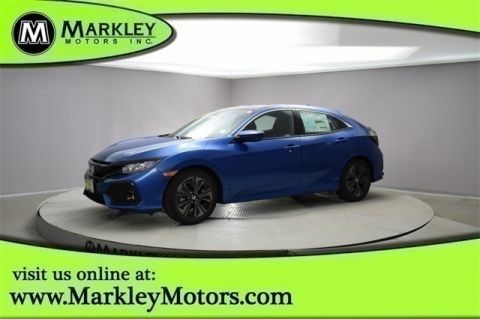 Powered by a TurboCharged 1.5 Liter 4 Cylinder that offers 174hp while connected to a paddle shifted CVT for exciting road manners. Prepare to smile each time you get behind the wheel of our Front Wheel Drive hatchback rewards you with near 36mpg on the highway. 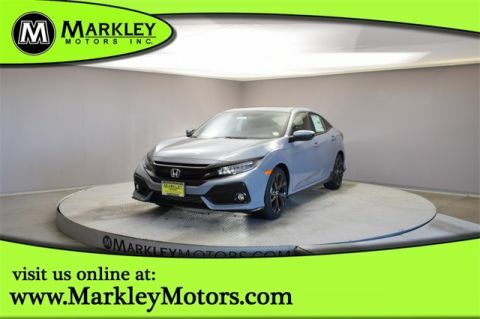 Check out the expressive and angular lines of this Civic and see how you stand out from the crowd with great looking alloy wheels, dual exhaust, fog lights, sunroof, and an under-body spoiler kit. Inside our Sport Touring interior, find a multi-angle rearview camera, heated leather front seats, power accessories, textured aluminum pedals, a leather-wrapped steering wheel, and illuminated steering wheel-mounted controls. You'll stay on track and safely connected with Bluetooth, full-color navigation, a USB audio interface, and a color LCD screen. In typical Honda fashion, our Civic makes safety a priority. Stability control, ABS, airbags, and other carefully crafted safety features keep you out of harm's way as you take in this joyride. 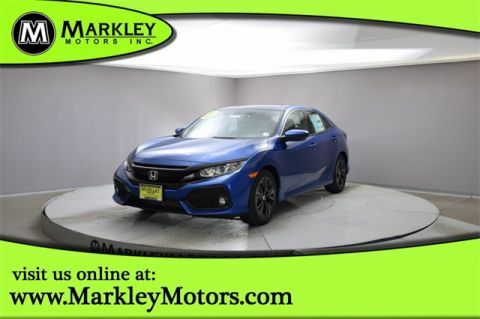 You deserve sporty styling, versatile practicality, and a brilliant drive, so get behind the wheel of this Civic hatchback and reward yourself today. Print this page and call us Now... We Know You Will Enjoy Your Test Drive Towards Ownership! We Value You As A Customer And Look Forward To Showing You What The MARKLEY DIFFERENCE Is All About. We've Been In Business For 82 Years For A Reason! Call Us Now At MARKLEY MOTORS At 1-970-226-2213.